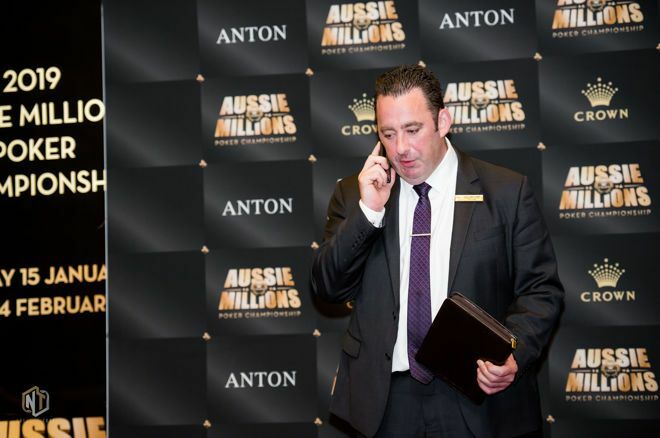 With the Aussie Millions getting underway today, Crown Melbourne Tournament Director Joel Williams says he is optimistic with regard to the numbers of the 2019 event. “Not cautiously optimistic, optimistic,” he said. “Eleven months ago I was really nervous; I thought the PCA was going to decimate the $10k and up crowd. I thought that we’re never going to be able to replicate 2018, but if we blow the siren right now and look at the Main Event, for example, we’re way in front of what I thought we would be. Last year’s Main Event attracted a field of 800 entries, with the “bitcoin lottery” in part helping to boost numbers in what was a record field says Williams. “We were planning 2019 two weeks after last year’s tournament finished." The tournament continues to thrive, despite no shortage of factors seemingly working against them says Williams, including the lack of online poker, the location, competition, and cost of living. 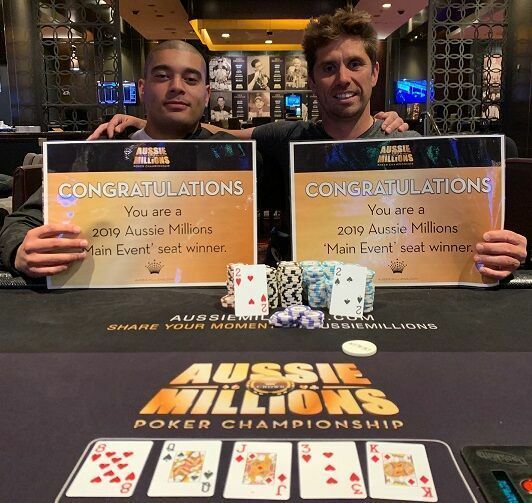 “We were planning 2019 two weeks after last year’s tournament finished, and there were seats to this year’s Aussie Millions locked up in the second or third week in March. It’s just good at creating awareness; it keeps the Aussie Millions constantly at the front of players’ minds. Joseph Foleti and Karl Symonds are two of many Main Event satellite winners. With the number of satellite winners approaching 250, Williams expects that number to almost double over the course of the next two weeks. “We started running the satellites early and mixing up the price points. It was hard to get people to start thinking about the Aussie Millions in February or March. 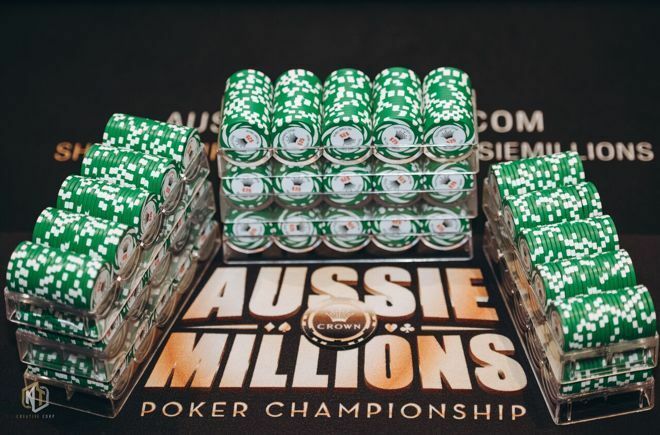 Securing 2019 Aussie Millions seats so early in the year serves to both reward local participation and create awareness, as well as ensuring that the tournament becomes more and more attractive to interstate and international customers." This year there are a number of changes to the Aussie Millions including the inclusion of the big blind ante in a few tournaments, but not in the Main Event. "We know that there is plenty of opposition and bigger prize pools." Another addition to the schedule is the AUD$25,000 Pot-Limit Omaha which starts the day of the Main Event final table. The inclusion of the PLO High Roller is in part down to player feedback, something that Williams considers of paramount importance if they’re going to keep players coming back to Melbourne for poker. “There are so many blockers to get you to come, just geographically and with the hotels and whatever else. We know that there is plenty of opposition and bigger prize pools and that the center of the High Roller universe is not Melbourne anymore. Follow coverage of the 2019 Aussie Millions right here on PokerNews.